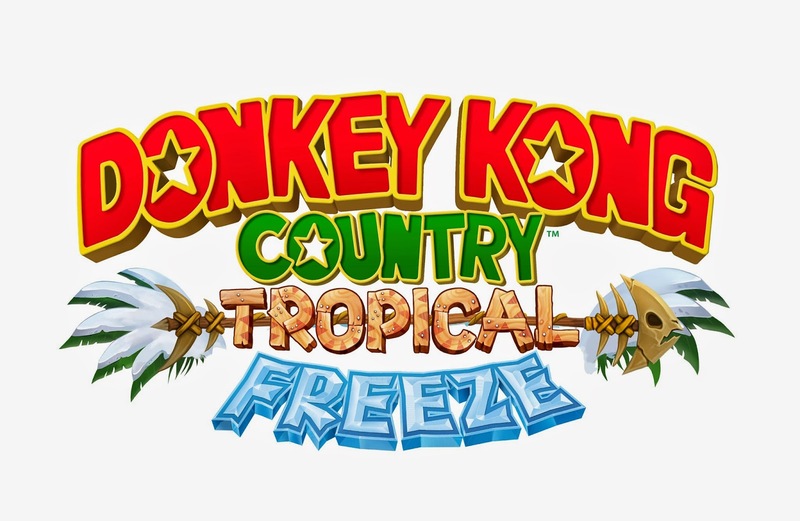 NintenGen: Get your Donkey Kong Country Tropical Freeze "Fix"
Get your Donkey Kong Country Tropical Freeze "Fix"
A software update is now available that fixes a specific error. We sincerely apologize for any inconvenience. Please start the game while your Wii U console is connected to the Internet to update the software. The software version after this update will be 1.1.0, as shown in the image below. If you have encountered this issue, downloading this update will allow you to continue with the game as normal.